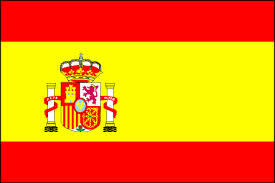 Constitution Day Spain a holiday to honour the constitution of a country. It was passed by referendum on December 6th, 1978. The monarchy was retained, however, the new constitution ended the 36-year rule of Francisco Franco and established a constitutional, limited monarchy that was essentially democratic in nature.